When you’re searching for the perfect thank-you gift or simply want to show your hospitality, our refined assortment of coffee and tea gifts is the ideal way to extend the very best to your professional network. From our delightful collection of tea samplers to our charming coffee gift sets, we’ve searched far and wide to bring you the finest coffee and tea-themed gift baskets from around the globe. 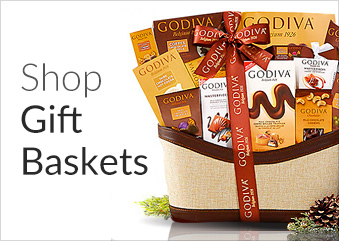 Whether you’re shopping for an individual employee or looking for gift ideas for a large group, Corporate Gift.com is your one-stop destination for premium gift baskets. For The World Traveler: Both elegant and convenient, our Silver Needle Tea Jetsetter Tin was designed with the tea-loving traveler in mind. Featuring an assortment of world-class tea bags in customizable, reusable tin, this thoughtful yet practical gift will be cherished for years to come. For The Tea Enthusiast: Offering an exceptional array of Parisian teas, our Palais Des Thés Selection of Flavored Tea Bags is the ultimate in luxury. 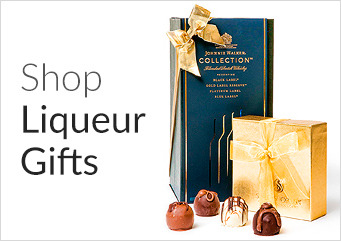 Includes six exotic flavors to suit your recipient’s every mood. For The Java Connoisseur: For the coffee addicts on your list, our Coffee Break Gift Basket offers an exceptional array of epicurean snacks to complement the three gourmet coffees included in this bountiful basket.